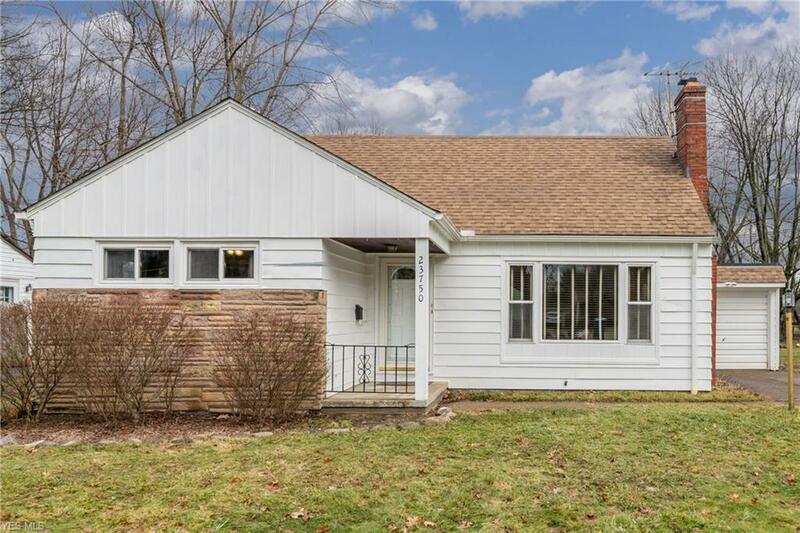 This totally updated cape cod is situated on a deep lot just steps from shops and restaurants--it's a must see! 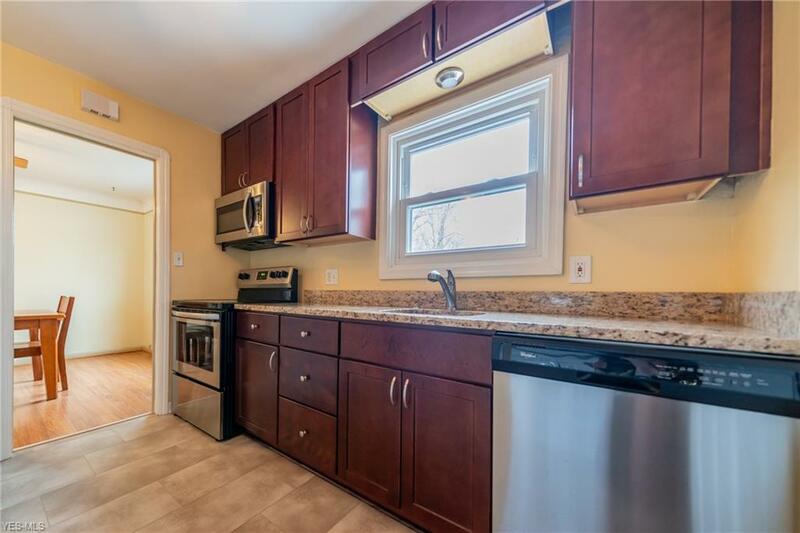 Updated kitchen is complete with newer cabinets, granite countertop, under-mount sink, vinyl plank flooring and stainless dishwasher, range and microwave (2015). Family room features large, picture window offering plenty of natural light and wood-burning fireplace featuring a stone mantel. 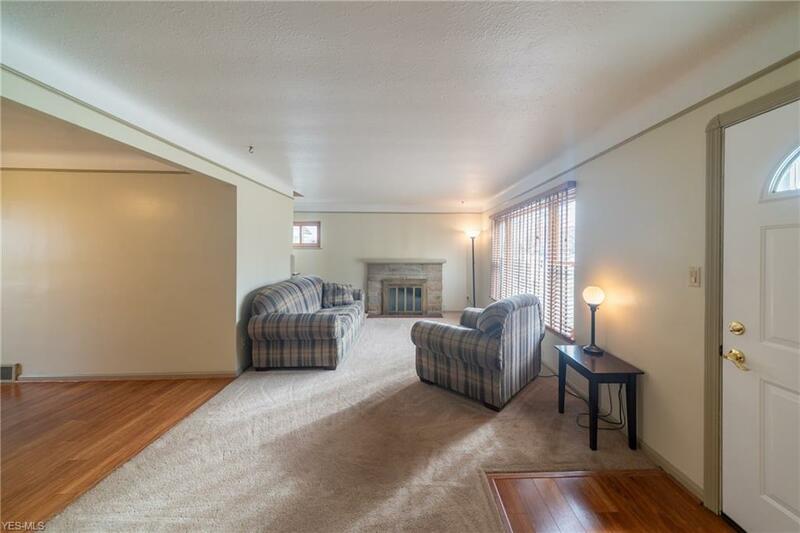 Bedrooms are spacious and boast beautiful hardwood floors. 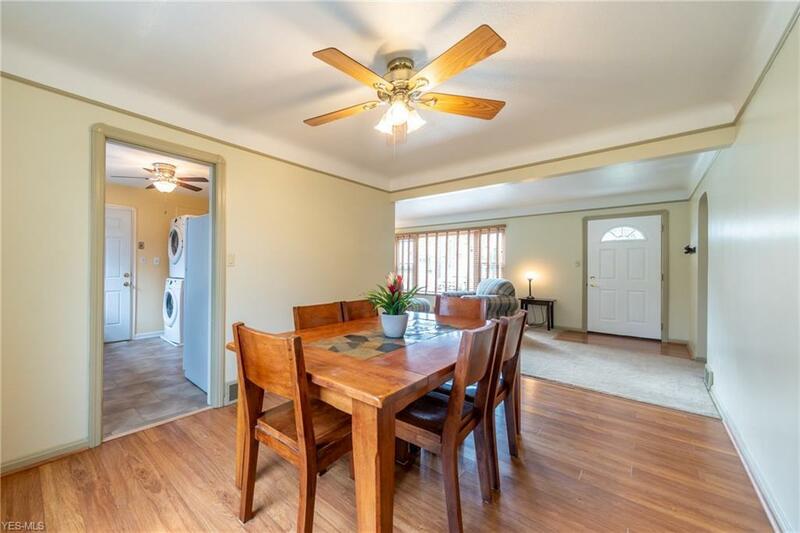 Home also features deep tandem two-car garage, first floor laundry, updated bathroom, completely fenced backyard and hardwood floors throughout. Other updates include: Water heater (2017); Furnace & A/C (2014); windows replaced throughout (2000/2018); gutters and tear-off roof with 30 year warranty (2010), interior completely repainted (2017/18). All appliances including washer and dryer stay with house. Dont wait, schedule your private showing today!